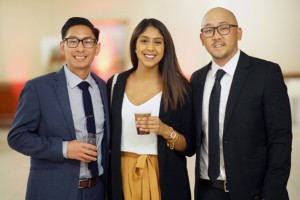 On Saturday, Oct. 20, the Han-Schneider International Children’s Foundation hosted a benefit dinner at Casa Italiana in downtown Los Angeles to celebrate the organization’s 10 year anniversary. 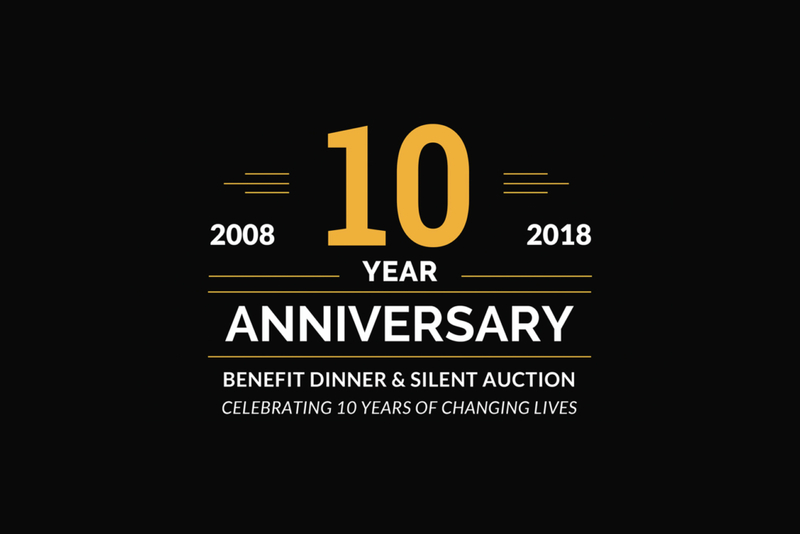 This year’s theme was “Celebrating 10 Years of Changing Lives” and highlighted all the accomplishments HSICF has achieved over the past decade. 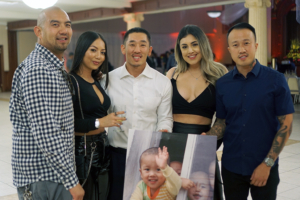 Despite the fact that the LA Dodgers were playing Game 7 of the National League Championship Series that night, more than 150 donors, friends and family came out to support and attended the benefit. 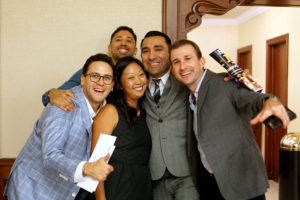 The special guest speaker this year was Brandon Ito – a long-time supporter of the HSICF. Brandon was diagnosed with leukemia as a child and was able to meet his childhood idol, Tiger Woods, through the Make-A-Wish Foundation. He explained how the Han-Schneider International Children’s Foundation brings hope to the hopeless and how important that is, especially to struggling children. Romy Han, daughter of HSICF Founder Sam Han, spoke about how the foundation was started and her father’s legacy. The program was highlighted by two videos – one showing our most recent mission trip to Ensenada, Mexico and the other highlighting our 10 years of serving the most destitute children of the world. The night was then closed by Executive Director Arthur Han thanking not only the guests there that night, but the hundreds of others who could not make it but played a major role in allowing us to serve these precious children for the past 10 years. In total, the event raised nearly $30,000 which will help the foundation continue to grow and provide hope to children in need. We want to take this opportunity to thank everyone who made this event possible – all the attendees, volunteers, board members and donors – we would not have been able to properly celebrate this milestone without you. We humbly thank you.